Steve Martino takes the directorial seat of this movie adaptation based on the comics, Peanuts by Charles M. Schulz. The characters will be brought to life by voice actors, including Bill Melendez as Snoopy & Woodstock, Noah Schnapp as Charlie Brown, Hadley Belle Miller as Lucy, AJ Tecce as Pigpen, Noah Johnston as Schroeder, Venus Schultheis as Peppermint Patty, Alex Garfin as Linus, Francesca Capaldi as Little Red-Haired Girl, Mar Mar as Franklin, Mariel Sheets as Sally, Rebecca Bloom as Marcie, William Alxander Wunsch as Shermy, Anastasia Bredikhina as Patty, and Madisyn Shipman as Violet. The movie is written for screen by Bryan Schulz, Craig Schulz, and Cornelius Uliano. 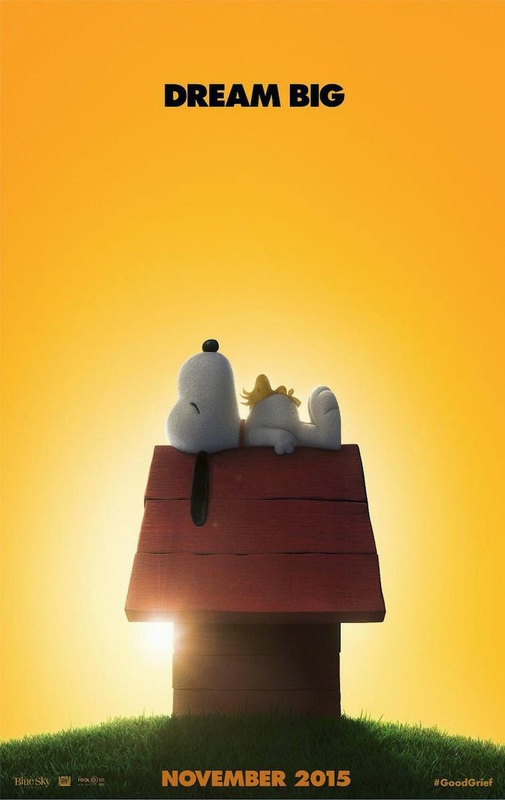 Watch the new teaser trailer of the movie, The Peanuts Movie. The Peanuts Movie will hit theaters on November 6, 2015.